I would like to draw attention to the forthcoming West Coast Paddlers Flat Water Symposium which will be held at Castle Semple Loch and the various locations on the Firth of Clyde on 29th and 30th March 2014. The organisers are particularly keen to attract those paddlers of all grades who are not affiliated to any club. All the Saturday sessions will be held on inland Castle Semple Loch where one of the biggest demo kayak fleets ever assembled in Scotland will be available to test. Unlike exposed coastal venues, coaching sessions of all levels will run and the demo fleet will be available to all, despite the weather. The Sunday sessions will suit all grades of paddler. 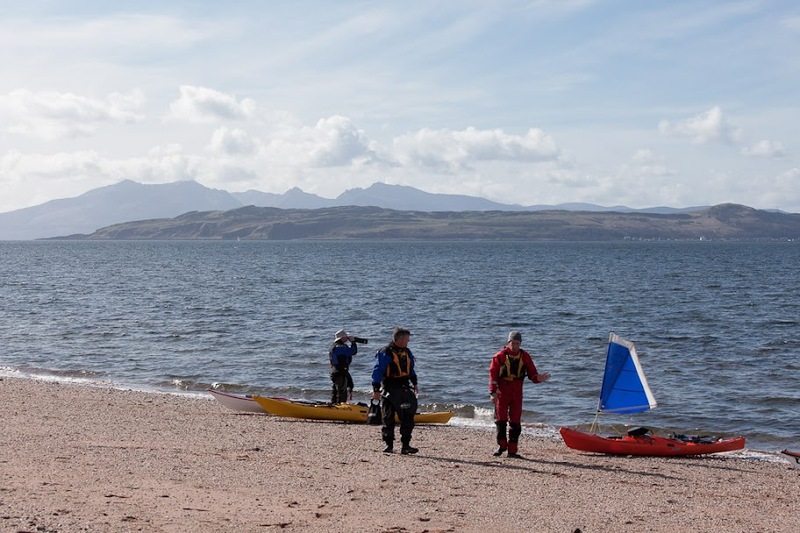 Weather dependent, there will be trips that involve open water crossings of 15 km in the Outer Firth of Clyde to more sheltered locations in the inner Firth of Clyde.The more exposed of these trips may be anything but flat! 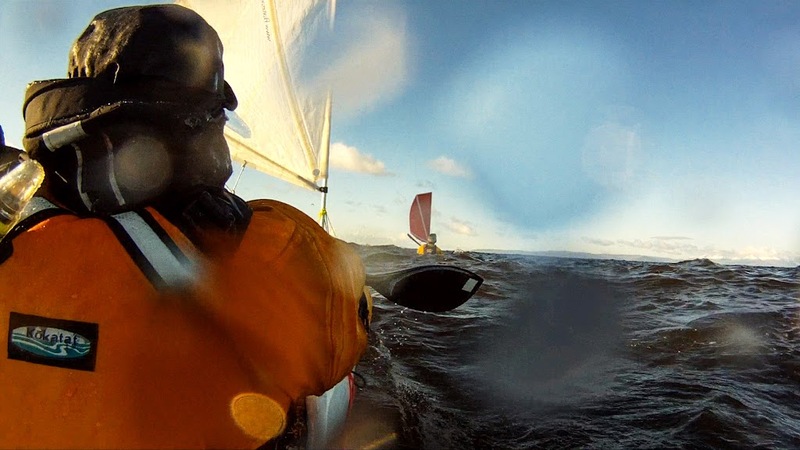 In these sessions (Sat AM and PM) I will be showing how to both rig and paddle sail your sea kayak. For those who don't have their own kayak sailing rig there will be loan kayaks to try. I also hope that a fleet of the new P&H Aries kayaks with forward skegs and the new P&H sailing rigs by Flat Earth sails will be there. 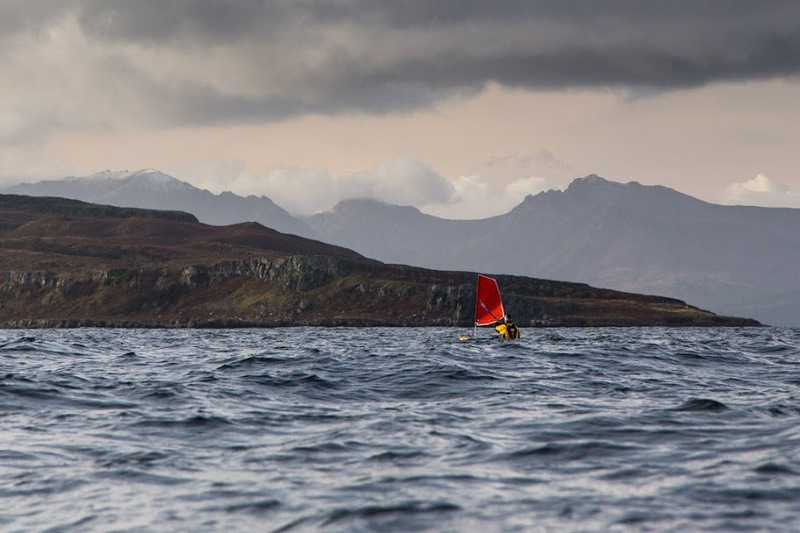 I will be bringing my own P&H Aries/Flat Earth sail, which is one of the best sea kayaks for sailing. 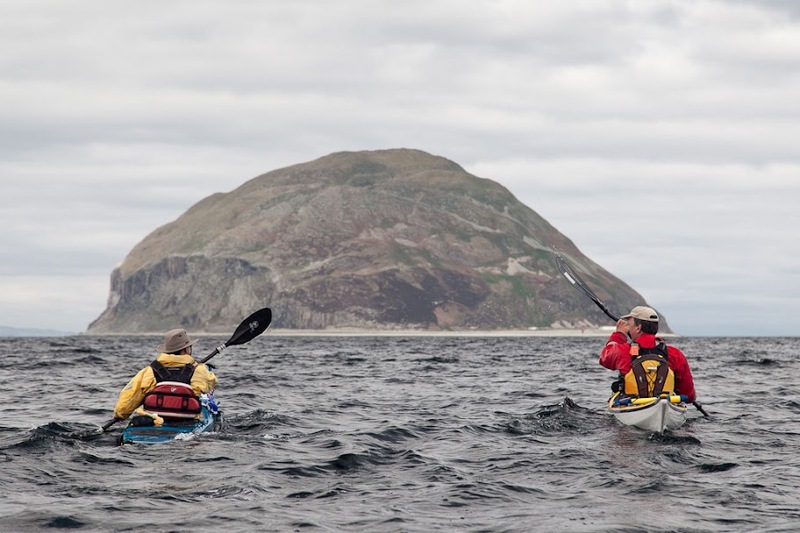 An open crossing and circumnavigation of Ailsa Craig. A circumnavigation of Little Cumbrae. A visit to Great Cumbrae. I am looking forward to it already! Looking forward to meeting up with you there Douglas.